The NBF Visiting Author program focuses on our High School students with works of contemporary literature, bringing some of the country’s finest young adult authors to the island to meet with our students. 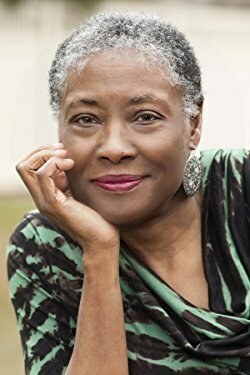 Past authors have included Jack Gantos, Julie Berry, Jacqueline Woodson, Morowa Yejidé, and Benjamin Alire Saenz. 2018’s NBF Visiting Author was Marita Golden, who visited the 9th grade honors English classes on April 4. Students received a copy of her novel After, exploring important themes such as social justice, forgiveness, and overcoming tragedy. To read more about Miss Golden's visit to Nantucket, click here. 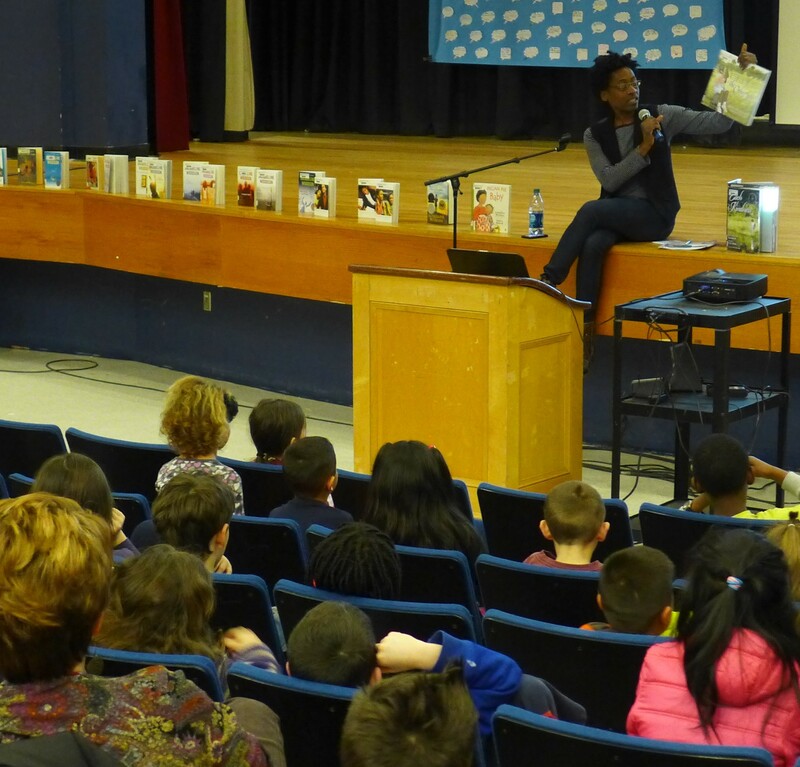 The Nantucket Book Foundation congratulates Jacqueline Woodson (NBF Visiting Author 2015) on being named the National Ambassador for Young People's Literature!